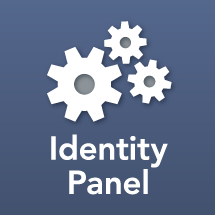 If you would like to attend an Identity Panel architecture course, please contact Todd Mollerup or open a ticket at https://support.identitypanel.com. We are often asked to links on our Knowledge Base to topic covered in the course. Here is that list.